Symptoms of a concussion can last longer than expected in 10% of concussion cases. This is when supervised rehabilitation can help and is recommended. The only way to determine if you have completely recovered from a concussion is to test your brain function BEFORE you have a concussion. Comprehensive baseline concussion testing provides a pre-injury assessment of your cognitive ability, visual tracking, and physical balance. Following a concussion, a repeat test is done within 72 hours of the injury. Your post-concussion test results will be compared to your baseline data to help determine whether your brain has recovered. 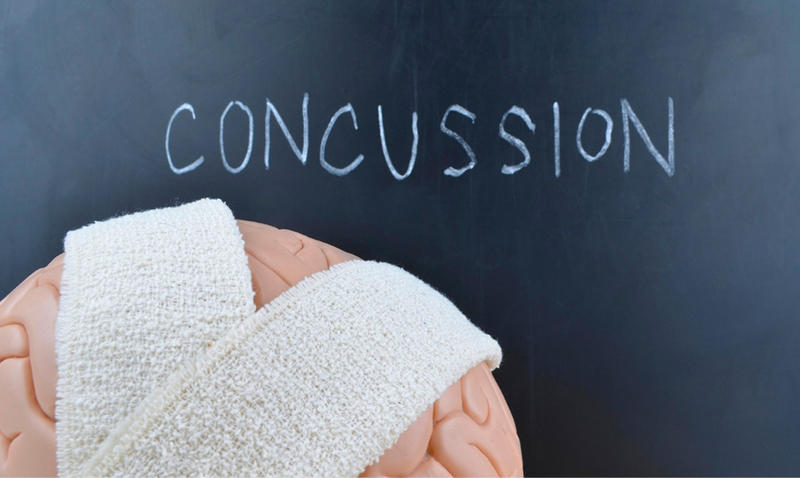 Dr. Cieleski offers the preferred method of Concussion Baseline Testing. It includes the cognitive, visual, and balance components not commonly found in physician offices. Athletes of all sports could benefit from baseline testing to provide them with best method to safely determine whether it is safe to return to play. Athletes involved in contact sports, snowboarding / skiing, and even skate boarding are at risk of sustaining a head injury. Baseline testing is recommended for athletes 10 years of age or older and should be performed every year to ensure accurate baseline data. Call Dynamic Core Physical Therapy for pricing info and to schedule your baseline testing. The cost includes baseline testing and all post-injury follow-up testing for 1 year. Rest is the most important form of treatment immediately following a concussion. Most concussions resolve in 7-10 days after injury and test scores return to baseline levels. Symptoms can last longer in 10% of concussion cases. This is when supervised rehabilitation can help and is recommended. Dr. Cieleski can help improve your balance and postural control and progress your activity safely in order to return to play or other physical activity. Monday 3 p.m. - 7:30p.m. Tuesday 9 a.m. - 1 p.m. & 3 p.m.- 7:30 p.m.
Thursday 9 a.m. - 1 p.m. & 3 p.m.- 7:30 p.m.
Monday 9:30 a.m - 1 p.m. & 2:30 p.m. - 7 p.m.
Wednesday 9:30 a.m - 1 p.m. & 2:30 p.m. - 7 p.m.
Thursday 3 p.m.- 7:30 p.m.
Friday 9:30 a.m - 1 p.m. & 2:30 p.m. - 5 p.m.
Saturday 9:30 a.m. - 12 p.m. Copyrights © Dynamic Core, all right reserved 2016 Powered By TECHACS CORP.